Discover the beauty of the Okanagan Valley Countryside. Relax in comfort and explore the South Okanagan, “Canada’s Napa Valley”. Visit this amazing wine region, meet the wine makers, or owners that have a passion for wines. These small vintners take the time to explain their unique and exciting wine knowledge. 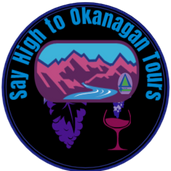 We will also take you through back roads and rolling hillsides to uncover the many grape varieties the Okanagan has to offer. Vineyard lunch stop included. Discover the wonderful connection between wine and food. Guests may choose tasty menu items at their own expense. 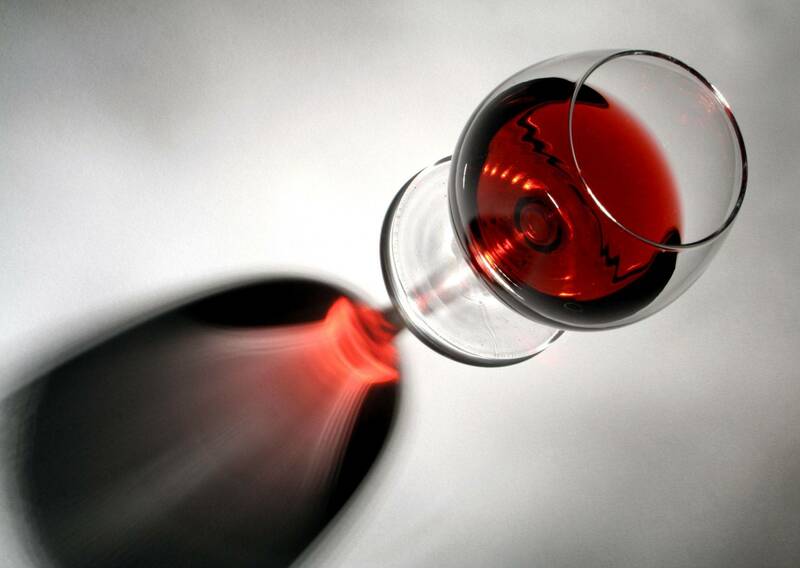 Let us know if you have a preference for specific wines or wineries.